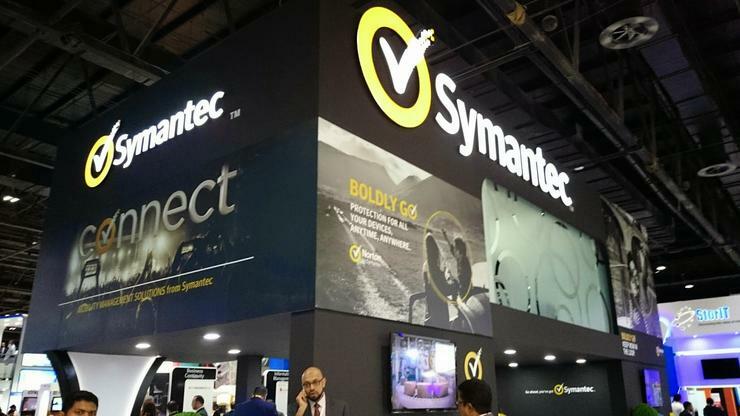 That said, hindsight is a wonderful thing following mounting speculation that global security vendor, Symantec, will leave the country and redirect its operations from across the Tasman, on March 31. 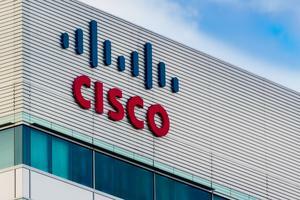 Coupled with the elimination of its chief operating officer position in November last year, when the company forced Stephen Gillett to depart, the vendor has been in the midst of serious changes, made worse by declining revenues from its Norton consumer and enterprise security businesses during the fiscal third quarter. So much so that revenue from its Norton antivirus offerings declined 11 percent year-over-year to $461 million from $517 million a year earlier with enterprise security revenue also falling, declining 4 percent to $509 million from $528 million a year earlier. 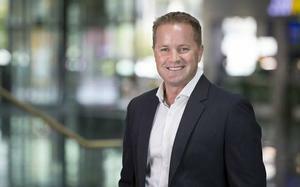 With Symantec already incurring restructuring costs of US$39m and separation costs of US$29m during the December quarter, it’s clear to see that the world’s largest security company sees its operational future outside of New Zealand, and its dealings with the market best made from afar.